Come Close and Meet the One Who Loves You How do you jog your memory and restore your vision of God? A fresh encounter! Look into the face of the Father and see him smile with delight as he gazes adoringly at you. Open your eyes and stand amazed at the glory and intricacies of creation and remember the vastness of God’s handiwork. Peek behind the veil of eternity and get a glimpse of heavenly worship and be swept into the party of praise. 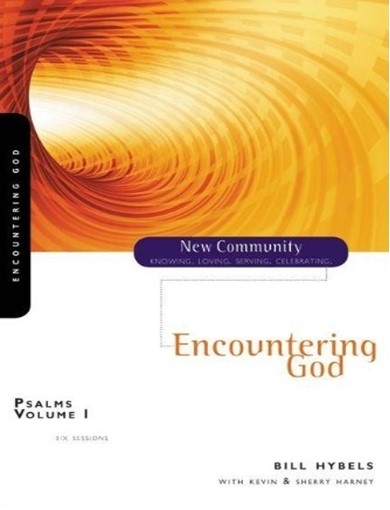 The book of Psalms opens our hearts and eyes to the presence, power, and character of God. In this ancient prayer book we discover how to connect with the One who loves us more than we dare to dream.